Despite being commonly thought of as a specific condition, tinnitus is actually not a disease nor an illness; it is a symptom generated when a problem occurs in the auditory system. Tinnitus affects over 6 million people in the UK of all age ranges but is more common in those who have a hearing loss. Symptoms can vary from person to person, affecting people in different ways. It can occur in one or both ears and be intermittent or continuous. The word ‘tinnitus’ is derived from the Latin word for ‘ringing’, although it can be described as any sound that you hear that has no external source. Anyone who has experienced tinnitus will know all too well the tell-tale ringing, buzzing, roaring, hissing or whooshing sounds – all symptoms of tinnitus. As a result of tinnitus, some people can have further health issues such as sleep problems, stress, anxiety and even depression. Prolonged exposure to loud noise above 85 decibels (equivalent to the sound of a busy motorway) can damage the tiny hair cells in your ear, which can cause hearing loss and therefore make your ears vulnerable to developing tinnitus. Poor ear/hearing aid hygiene can have an impact on the health of your ears and even result in infections and sometimes tinnitus. 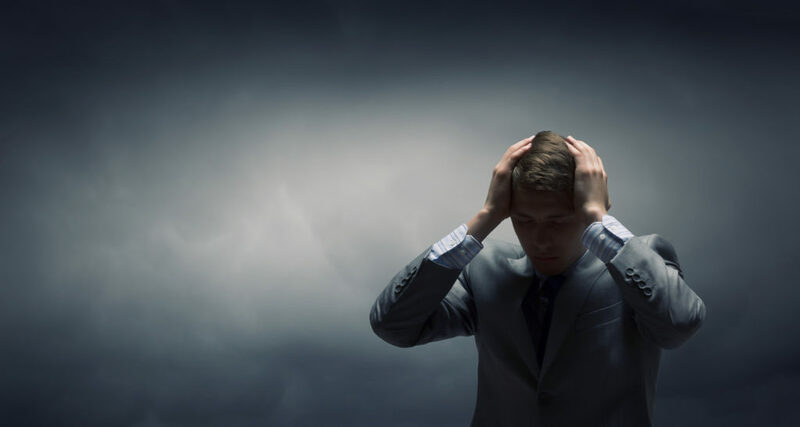 Mental health issues can also make you susceptible to developing tinnitus, with stress and anxiety, in particular, being leading causes. If the brain fails to control its interpretations of certain sounds, it cannot filter out the unwanted noise, meaning it can’t control its reaction, which can then cause tinnitus. There’s currently no known cure for tinnitus – prevention is the best form of treatment. This can be practised through good ear hygiene, which also means getting your ears looked at by your audiologist or GP at the first sign of an infection. Keeping your ears clean and regularly having excess ear wax removed by a professional audiologist will also help. And if you’re a hearing aid wearer, regularly cleaning your aids can also prevent infections. Having a healthy lifestyle, physically and mentally, can help to prevent or lessen the effects of tinnitus. 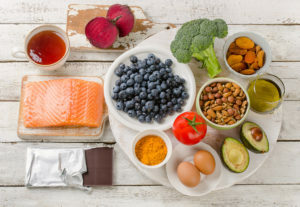 Regular exercise and including specific foods into your diet such as fish, bananas, broccoli and dark chocolate, can all help to prevent hearing loss. Regular exercise helps to improve the blood flow to your ears, keeping them healthy and benefitting your hearing. A common and often popular method to treat tinnitus is Sound Enrichment Therapy. This involves quiet repetition of certain sounds, such as waves or rainfall, which can softly cover the effects of tinnitus. This type of therapy is even a feature on some advanced hearing aid technology – they can reduce your awareness of the tinnitus. 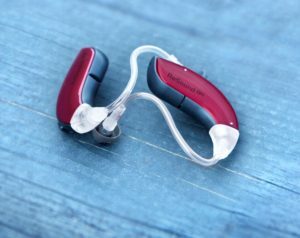 They subtly amplify the environmental sounds around you, allowing the brain to focus more on the sounds you want to hear. This is why it’s so important to have regular hearing tests; your audiologist will look into any concerns of yours and hopefully find the problem quickly, allowing it to be treated appropriately and quickly. Many companies offer a free tinnitus consultation and/or free hearing tests, such as THCP, The Hearing Care Partnership where you can easily book an appointment online or by calling 0800 52 00 546. For information about the Southend Tinnitus Support Group CLICK HERE.